Sue is a former teacher and Magistrate. She co-ordinated the Durham Writing project and was tutor for Adult Literacy and Numeracy for many years. Sue served as a magistrate in County Durham and Darlington for 23 Years. 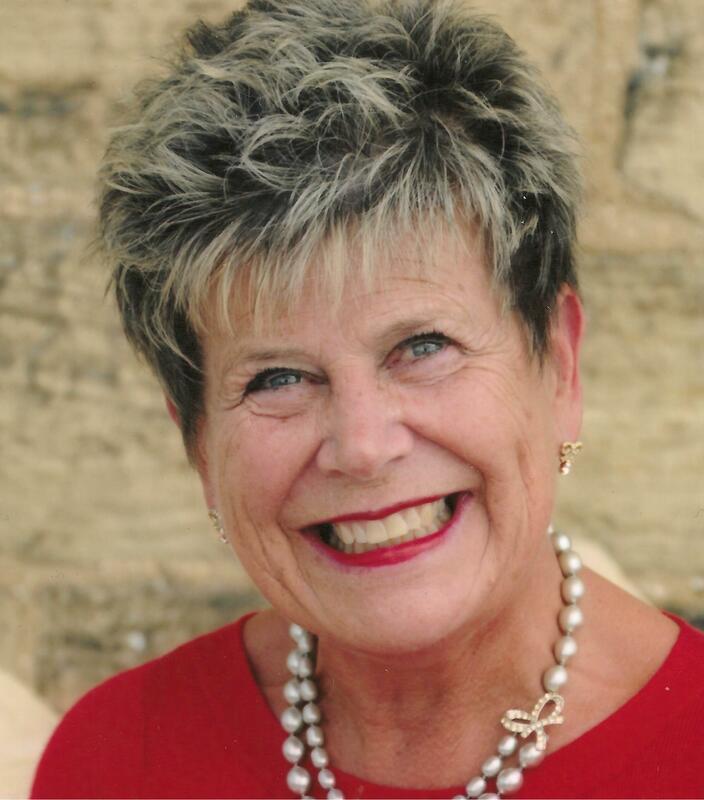 Sue has devoted much of her life to supporting and fundraising for charities. In particular the work of Cancer Research, both locally and nationally and Hospices care across the Lieutenancy area. A major Regional event which she and her group started was the Bishop Auckland Food festival. They organised, managed and nurtured this initiative to a point where it became a very large visitor attraction and was handed over to Durham County Council in 2011 for its future development. Sue lives near Bishop Auckland with her husband Keith whose family have farmed in County Durham for over a century. She remains very much involved with the local community, working with schools and colleges, the local community partnership and many other groups. As the Lord-Lieutenant her aims for the Lieutenancy are to provide a focus for identity, unity and pride; give a sense of stability, recognising achievements, success and excellence; promoting service to others; celebrating the unique history and culture of the Lieutenancy area; supporting its communities and helping to make a positive contribution to the areas future.